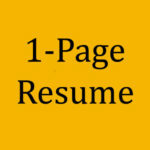 Category: Resume Services. 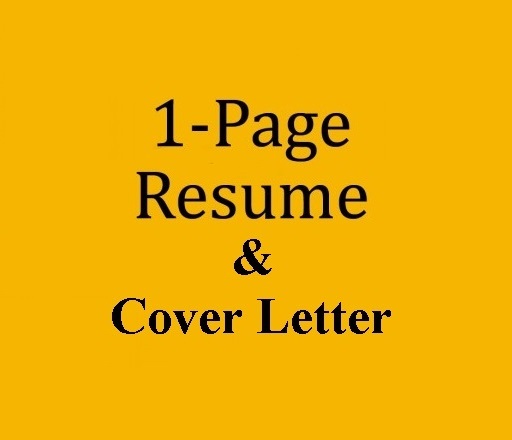 Tags: Resume 1 Page. 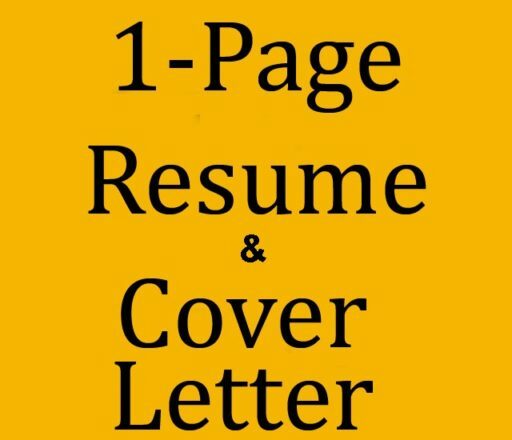 This service includes a new one-page resume and discounted cover letter. 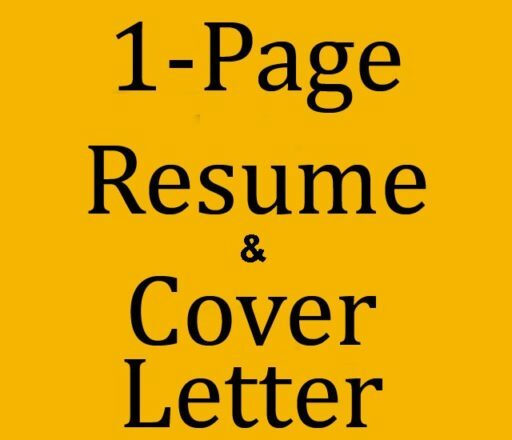 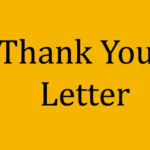 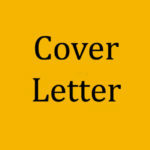 This solution is perfect for anyone who is looking for a NEW winning resume while savings $20 on a their cover letter. 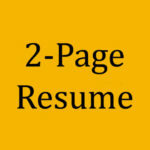 Your NEW documents are complete within 24 hours.